Make a difference in your wellness and help move healthcare forward. For the first time in history, we have affordable access to the science within each of us, and it can tell us so much about ourselves and how to make the best choices for our body and overall well-being. This information within is unique to each of us… we call it U-ologyTM. We are a CLIA certified clinical laboratory that creates wellness programs that translates biological data into actionable results that can have a real impact on a person’s life and daily choices to support their wellness journey. Further, when DNA or biological data is pooled and made anonymous with thousands of other datasets, it can help the medical and scientific communities move healthcare forward. This is why we chose to partner with EncrypGen, because they are enabling this aggregation of anonymous data and ensuring those individuals that choose to participate in the program to receive value from their choices. 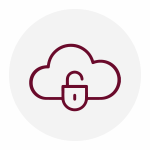 This said, viazoi supports your choice of how your data can be utilized whether it’s sharing and being compensated with the medical community or staying private– we have options available. If you are interested in encrypting and selling your data to the medical community – we have partnered with EncrypGen. EncrypGen created the DNA Marketplace to nurture an ecosystem of health minded individuals, scientists, doctors, pharmaceutical labs and other health related organizations. After receiving your report from viazoi, you will have the option to opt-in to the DNA marketplace and start making money while helping advance medical research. Your data will be anonymized, encrypted and ultimately pooled with other data sets for use by the medical and scientific communities. EncrypGen will manage this process and ensure you are compensated when your data is included in a pooled data set. 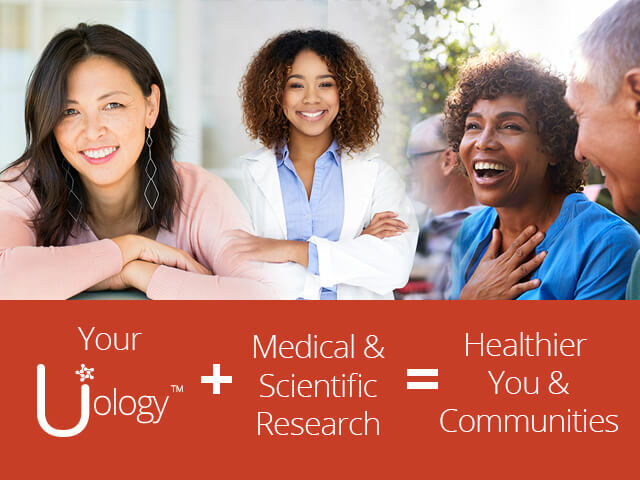 Click below to contribute to the scientific and medical community and impact healthcare all while being compensated when pooled data that includes your anonymized profile is used by the medical industry. Viazoi provides state-of-the-art wellness tests. 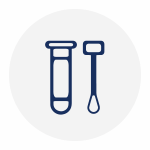 All of our tests are based on submitting your sample from your own home (no lab visits, no appointments). 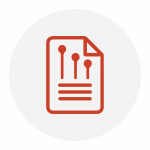 Samples are then analyzed, recommendations made and sent directly to you electronically. Tests are run using clinical grade instrumentation and protocols at a CLIA licensed laboratory. All recommendations are backed by industry experts. Michelle Harder is a Certified Health Coach, a Primary Sports Nutritionist, a Nationally Certified personal Trainer and a Certified Yoga Instructor. She believes in helping people find their authentic selves through mind, body and spirit; creating ….The Perfect Blend. Michelle is an elite athlete who eats, lives and breaths fitness. She practices a holistic approach to health and wellness, she looks at all areas of ones life and helps finding the perfect balance each to their own. With studying over 100 different diet theories and first hand having reinvented herself from a olympic hopeful marathoner to miss hawaiian islands 2008, to outrigger champions 2008 Hawaii to now deepening her yoga practice, Michelle has lived all the hard work and lifestyle to the test. Michelle realizes that we are all made up bio individual meaning we all need to find our own balance because we are all unique in our own makeup. She believes that unfolding your journey to discovering health, happiness and a better you is the way to go. 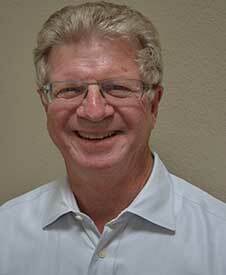 Richard has more than 30 years’ experience in the in vitro diagnostics (IVD) industry. 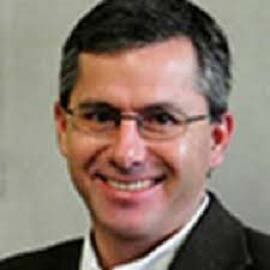 Currently, Dr. Creager is a partner in IOI Partners, a management consulting firm for IVD and biotechnology companies. Previously, Richard was SVP for Molecular Diagnostics and Chief Science Officer for Beckman Coulter from 2011 – 2016. He also served as Group Vice President for Beckman Coulter’s Immunoassay Business and led the growth of that business from ~ $40m to more than $700m (1997 – 2011). During his tenure, he was instrumental in identifying acquiring several key technologies and companies. He also successfully launched several innovative biomarkers that helped drive the growth of the company. Dr. Creager also held senior executive positions with Kallestad Diagnostics Sanofi Diagnostics Pasteur, the latter at which he led the development of that company’s first automated immunoassay analyzer. Richard was the chairman of the board of directors for Medical Alley, a 501(c)3 non-profit trade association that enables health technology and care organizations to innovate, succeed, and influence the evolution of healthcare in Minnesota and the surrounding region. Formerly he served as an editorial board member for In Vitro Diagnostics Technology/Dx. He currently serves on the board of two non-profits:  [email protected], which serves to strengthen STEM education in Orange County middle schools and  1for2 education foundation, whose mission is to build a community of scholars, dedicated to being life-long learners and are committed to “pay-it-forward.” He also serves on the board of OnRamp Bioinformatics. Richard has a B.S. from Muhlenberg College, a M.S. from Duquesne University, and a PhD from the University of Pittsburgh School of Medicine. He also attended The Wharton School of Business for their Advanced Management Program. Steve has an extensive twenty plus year background in the medical device and invitro diagnostic device industry and has been with Beckman Coulter (BEC) Diagnostics since July 2013 as the SVP QRA. He soon thereafter expanded to take on the full responsibilities for the QRA organization for the Danaher Diagnostic Platform supporting BEC, Cepheid, Leica Biosystems (LBS) and Radiometer Medical (RAD). Prior to this role, Steve was the Vice President of Quality for the $6B Cardiology Rhythm and Vascular (CRV) and Neuromodulation division of Boston Scientific Corporation, a position he has held since 2010. He was with Boston Scientific since 2005, serving in a variety of capacities and with responsibility for locations around the globe. Prior to Boston Scientific, Steve was with Biosense Webster, Inc., a Johnson and Johnson Company, REVA Medical, and Quidel among others. Steve has a BS in Engineering and Industrial Technology and an MBA from California State University, Long Beach. In addition, from 2006 to 2013, Steve was the lead instructor for the Masters of Regulatory Affairs program for quality system and regulatory compliance at St. Cloud State University in Minnesota.